This gloriously refreshing French blush carries all the subtle, delicate flavors the region does best. Ben’s eye-popping Provencial Rosé is made from Grenache, a soft, medium-bodied grape that gives this summery wine a squeeze of fruity flavors like strawberry and melon. When you’re not sure what to open, this ALWAYS does the trick. Sit out in the evening sun with a large chilled glass of Ben’s Rosé and a Mediterranean salad flecked with roasted red peppers and fresh crumbly feta. This is full-flavored Rosé, with lush cherry and strawberry flavors and the mouth-watering texture Willamette Pinot is world-famous for. Made "Saignée style", which means Chris let Pinot Noir juice run off into a new tank and fermented it without skins or seeds. That technique makes a richer Rosé, with a finish that travels from your fingers to your toes. Prices are skyrocketing for Pinot Noir Rosés as their popularity goes up. 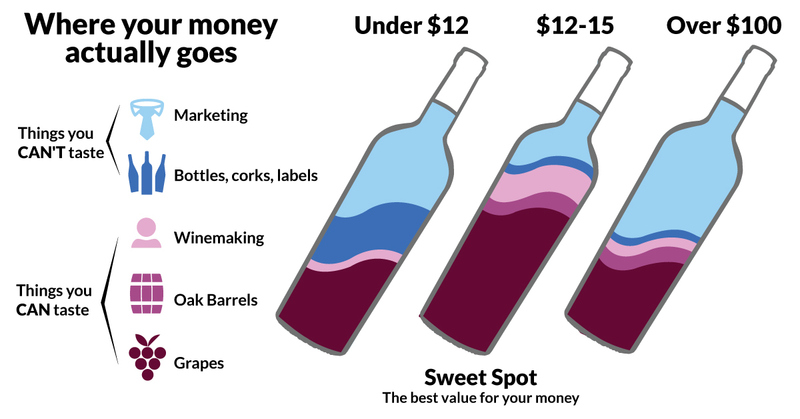 But you fund a Willamette expert – that's why you're getting a high-quality, high-demand Rosé for an everyday drinking price.